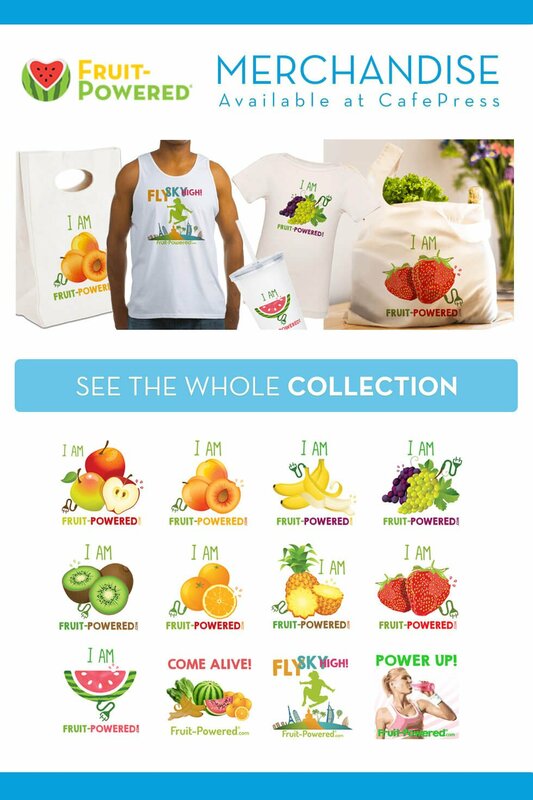 The Fruit-Powered merchandise collection, containing dozens of raw vegan products, is your way to show your pride about a low-fat raw food diet and the Fruit-Powered Lifestyle! With Raw Vegan Products and Raw Vegan T-Shirts As Part of the Fruit-Powered Merchandise Collection, Show Your Love for Fruit! Raw vegan products, including raw vegan T-shirts, encompass the Fruit-Powered Merchandise collection, and represent a fantastic way for you to sport positive messages about a low-fat raw food diet and the Fruit-Powered Lifestyle! 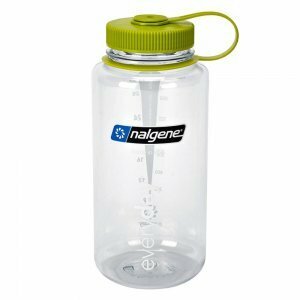 Explore raw vegan products such as hats, aprons, bags, beach towels, drinkware, buttons and bumper stickers. Apparel sizing is available for adults, children, toddlers and babies. Your purchases of these Fruit-Powered Merchandise raw vegan products such as raw vegan T-shirts help support the production costs of Fruit-Powered Digest. Since I launched Fruit-Powered, in June 2012, I’ve bought a few dozen raw vegan T-shirts from the Fruit-Powered Merchandise collection. I wear these raw vegan T-shirts with pride during the spring and summer, especially, and they’ve been the subject of numerous conversations anywhere I go, from supermarkets and shopping centers to community events. 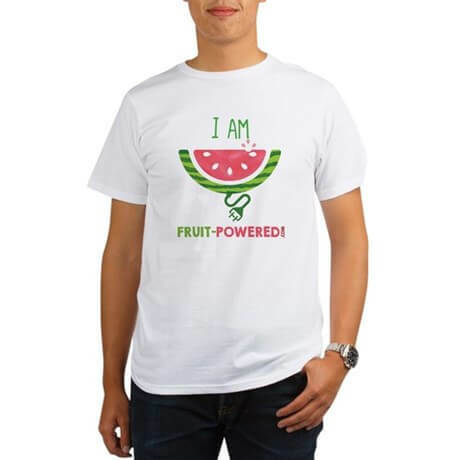 I can’t tell you how many people have wanted to know more about what the Fruit-Powered Lifestyle could do for their health and life just by looking at my T-shirts, telling me how much they like the fun, spirited and appealing designs and asking me what “Fruit-Powered” is. It’s been a joy, honor and privilege to be able to tell people about many triumphant Raw Vegan Transformations stories, published in Fruit-Powered Digest, and how many health conditions can be resolved simply by embracing our natural diet! 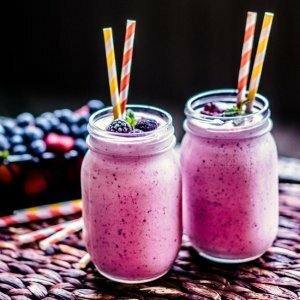 I’ve also gotten to highlight how many of the world’s leading raw food educators contribute Insight from Natural Health Leaders stories to Fruit-Powered Digest. I tell them I have made this information available for free—at their fingertips! Many are so grateful to hear this because they or loved ones are struggling with overweight/obesity, diabetes, cancer, heart disease and other health condition. The colorful, eye-catching designs emblazoned on the raw vegan products featured in the Fruit-Powered Merchandise collection were created by Anna Chmielewska. Love for some bands and sports teams come and go, but love for fruit is a love that is eternal! Wear your heart on your sleeve! Order Fruit-Powered Merchandise—your source for raw vegan products, from raw vegan T-shirts to raw vegan bags!